We will make your wedding abroad a magical day full of special memories. Civil, Protestant, Catholic, Jewish or a Non-denominational wedding in Italy, designed perfectly to provide memories that will last a lifetime. Spectacular receptions and parties in the finest Italian wedding venues personally hand-picked by our professional event planners. 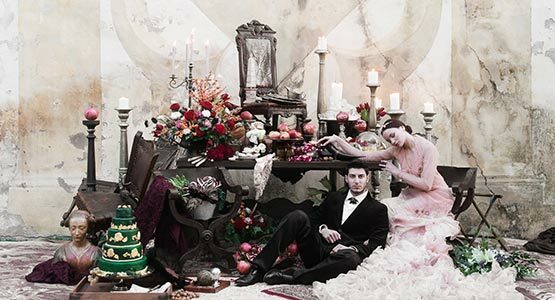 Let our premier wedding planning agency create a luxury wedding in Italy for you! An unforgettable castle wedding in Italy can be a reality. Feel like a royalty for a day! We have selected for our romantic couples ancient castles all over the country. If you are looking for a romantic and private wedding you may consider to hire a Villa. 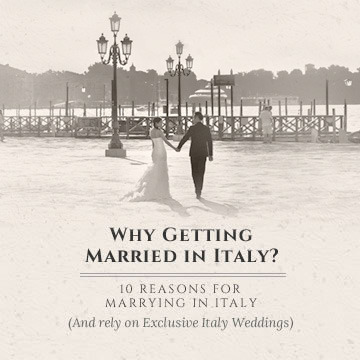 Discover our finest selection of Italian properties suitable for unique destination weddings immersed in the most authentic and unspoiled Italian countryside. Choose a fabulous scenery for your romantic wedding: elegant villas and gardens with spectacular views over the peaceful, turquoise water of the Italian Lakes. 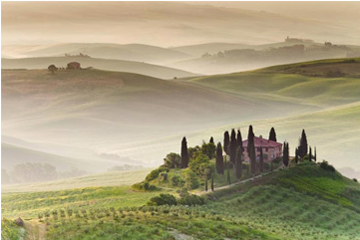 Tuscany is the most popular region for Italian destination weddings. 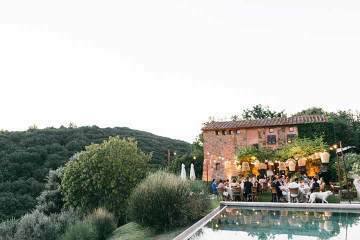 The relaxing Tuscan countryside with its green rolling hills, its vineyards and olive groves, is dotted with romantic castles and ancient manors, exquisitely restored to host unforgettable wedding celebrations. Cities full of treasures of art and architecture: Florence, Siena, Lucca, Montepulciano, Certaldo… where bridal couples can find the finest wedding venues. Elegant villas built by the noble families of Tuscany open the doors of their sumptuous halls and luxuriant gardens to host romantic wedding ceremonies and unique wedding banquets. Plan a wedding in Tuscany with our Italian wedding planners and you will feel like a king and queen on your wedding day! Puglia in Southern Italy is an enchanting region rich of beautiful landscapes, and traditions that has much to offer to its visitors. Renowned for its marvellous beaches stretching over 800 km of coastline, and for its warm hospitality Puglia gives a friendly welcome to bridal couples and guests in its beautiful masserias, traditional aristocrat houses now turned into five star hotels and elegant guesthouses. Masserias are surrounded by romantic olive groves where to organize a spectacular outdoor wedding ceremony or an informal and relaxed banquet. A beach wedding in Puglia is unforgettable! The beauty and charme of its inland villages will make you walk through history: ancient stone alleys, frescoed churches and retreats excavated in the rock. Apulian cuisine with its homemade pasta and locally grown ingredients is an experience every visitor remembers. A destination wedding in Puglia will stay in your heart forever! 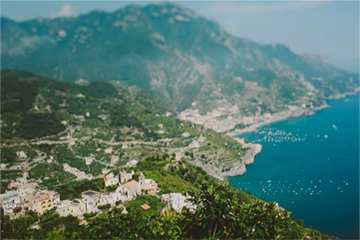 Ravello is the most unique and exclusive location for Amalfi Coast weddings. This secluded village perched atop a cliff boasts some of the most stunning sea views of Italy. Secludedness and exclusivity give a unique charm to this romantic place kissed by the Mediterranean sun. Couples can choose among amazing luxury hotels or delightful villas located in the heart of town. 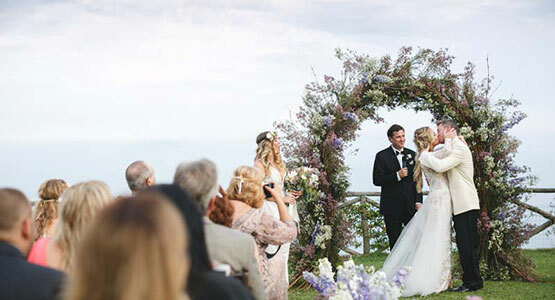 These wedding venues are surrounded by verdant gardens with terraces overlooking the sea, perfect for an unforgettable outdoor wedding ceremony or an elegant wedding banquet. 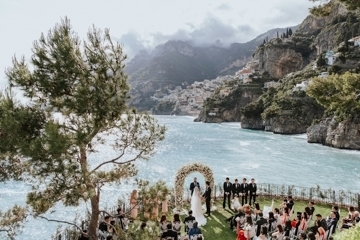 Charming Ravello offers the best a couple can desire for their wedding in Italy: amazing venues, spectacular sea views, warm climate, welcoming people and top quality restaurants with their mouth-watering Italian specialties! 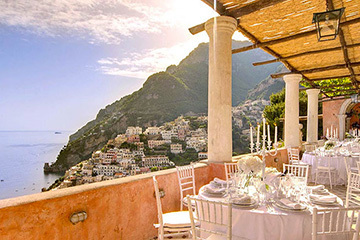 Choose Ravello for a memorable Italian wedding on the Amalfi Coast! Exclusive Italy weddings is a full wedding planning agency: our experienced planners will guide you through every step of the planning process, giving advice to help you choose the best options tailored to your needs and wishes and suitable to your wedding budget. We scout the best Italian wedding venues and the most reliable wedding professionals that will cooperate with you to create the most magical day of your life. Flowers, photos, music, video, transportation, paperwork… we take care of everything! 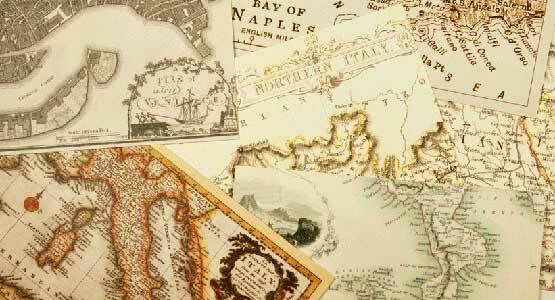 Paperwork requirements for destination weddings in Italy may vary depending on your country of origin. 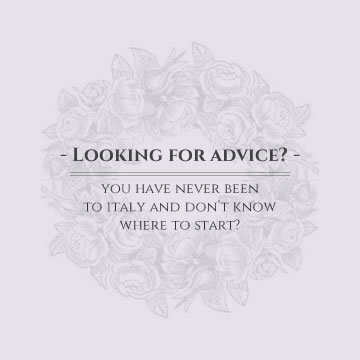 Our expert coordinators have a deep knowledge of all legal requirements and will guide you through the entire process for a legally binding wedding, recognized both in Italy and your home country. We have assisted couples from all over the world to obtain the proper documentation for their weddings in Italy! 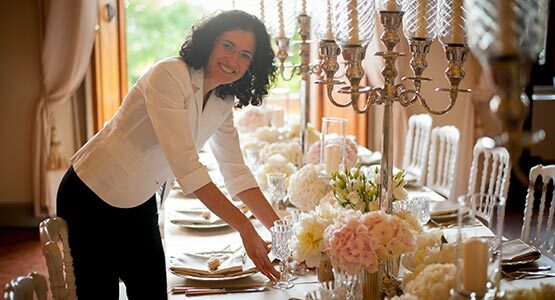 Our Italian wedding planners are also expert designers, they know the wedding trends and can help you choose the best options for each venue. Choose our special services and make your destination wedding in Italy even more unique! Italian wedding ideas: our wedding planners can suggest you ideas for every detail of your destination wedding, starting from Italian wedding invitations to the traditional wedding favors. Plan your wedding with Exclusive Italy Weddings! 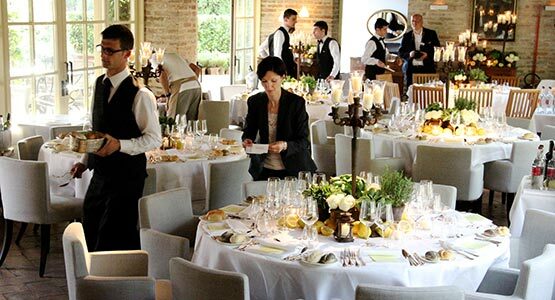 Our expert wedding planners will propose you the best Italian wedding venues. We team up with the most fabulous castles, elegant villas, sophisticated hotels, luxuriant gardens, and the most exclusive beach clubs We can help you choose the best venue for an intimate wedding or for a celebration with numerous guests. 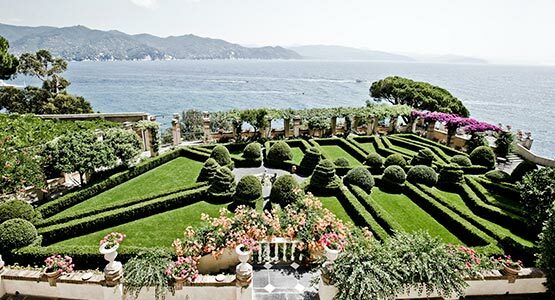 The variety of wedding venues in Italy is incredible: from secluded castles perched on verdant hills to elegant palaces in the most lively cities. Some can accommodate large parties so you can spend your entire stay in Italy surrounded by your wedding guests, your family and friends. 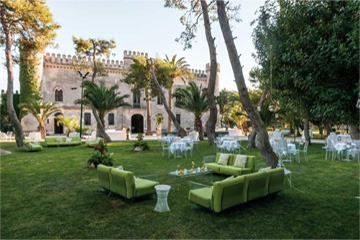 Our Italian wedding venues combine the elegance and class of ancient palaces, villas and castles full of history with the comfort of modern services, top quality food and luxury accommodation. Over 1,000 weddings full of love and emotion have been planned since we started more than ten years ago. We stood side by side with our lovely couples on their big day, planned with them up to the smallest detail of their weddings, dealt with any unexpected situation, and shared their happiness as they fulfilled their dream.